Hello, I’m Benjamin Sobieck, and welcome to my website. Here’s a bit about me. I write mystery such as Glass Eye: Confessions of a Fake Psychic Detective, action-adventure yarns like the Chase Baker series with best-selling author Vincent Zandri, crime fiction humor like the Maynard Soloman detective series and noir like The Invisible Hand crime novel. I’ve also written a pile of short stories and numerous flash fiction pieces across the shadowy alleys of the ‘net. Over on Wattpad, a social reading site, I’m proud to be a Wattpad Star. 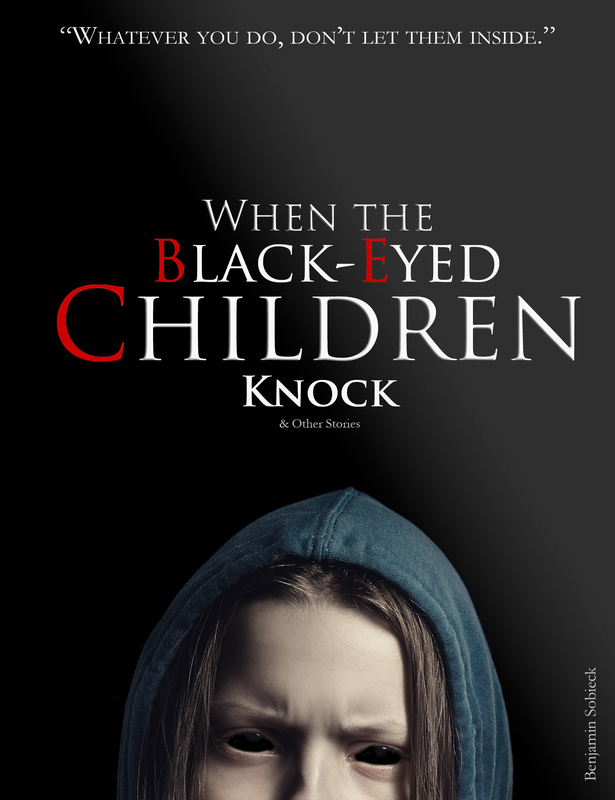 My short horror story, When the Black-Eyed Children Knock, was even sponsored by FOX Televsion’s The Exorcist. Wattpad is an incredible site. If you’re a writer with questions about it, feel free to get in touch. My Wattpad profile is here. Oh, and here’s the time I got a shout out from the one and only Margaret Atwood for winning her Angel Catbird writing contest. No big deal or anything. The Wattys, also hosted on Wattpad, are the world’s largest online writing competition. 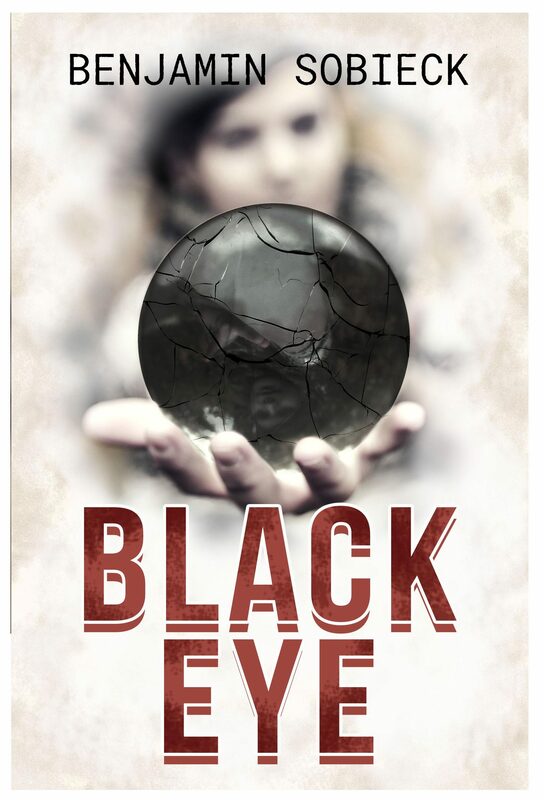 Out of a pool of 140,000 entries, I’m honored to have won a 2016 Watty for Black Eye: Confessions of a Fake Psychic Detective #2. You can read it here on Wattpad. I’m honored to serve as editor of The Writer’s Guide to Wattpad, available from Writer’s Digest Books in August 2018. This guide encompasses all areas of writing on Wattpad, from posting the first story to making the big time. More than 20 contributors, all influential Wattpad writers, pitched in for the book. 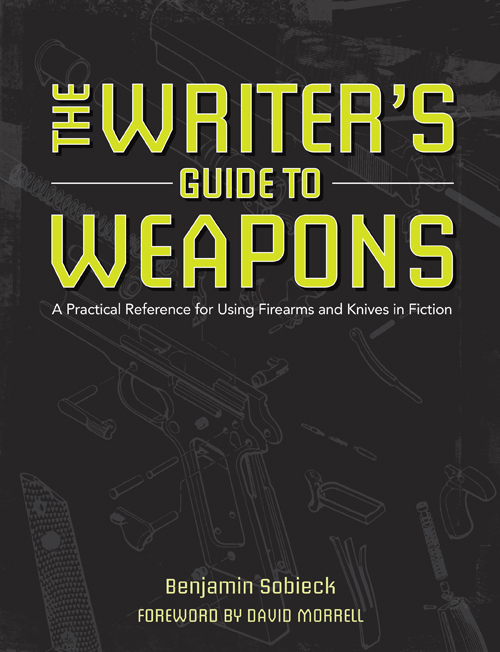 I wrote The Writer’s Guide to Weapons: A Practical Reference for Using Firearms and Knives in Fiction, published by Writer’s Digest Books and featuring a foreword by David Morrell, the creator of Rambo. In addition to helping fiction writers understand guns and knives better in that book and on this website, I assist journalists with their stories. I’m happy to call myself a member of the International Thriller Writers organization. If that weren’t enough, I came up with a better way to keep cold hands warm while typing at a keyboard. I call it The Writer’s Glove®, and you can order them here. I have my own brand of coffee! It’s called Writer’s Block Coffee. It’s the perfect pairing for the #amwriting lifestyle, and it makes a great gift for writers, editors, journalists, and anyone who spends time at a keyboard. Get it here. I’ve worked in publishing as an editor and product manager for the past 10 years for F+W. It’s a content and e-commerce company that publishes magazines, books, television shows and digital content. Prior to that, I worked as a government and crime reporter for a few newspapers.